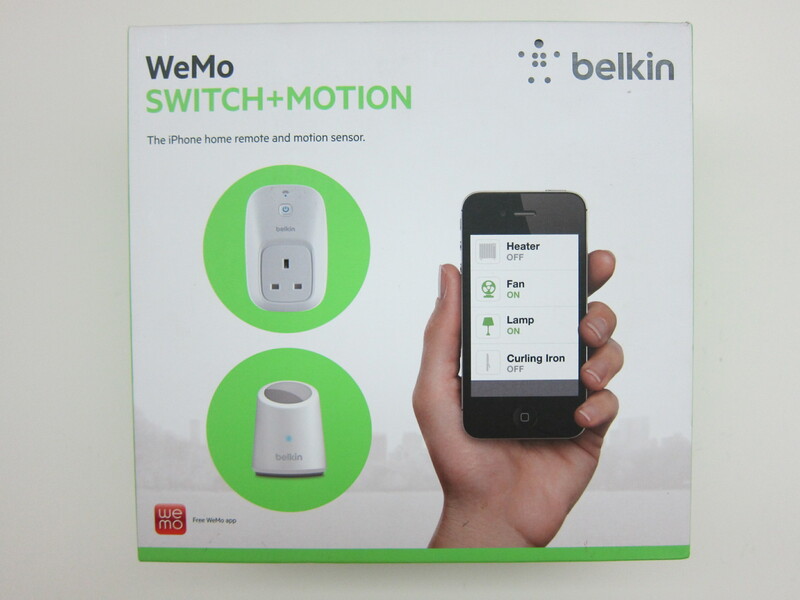 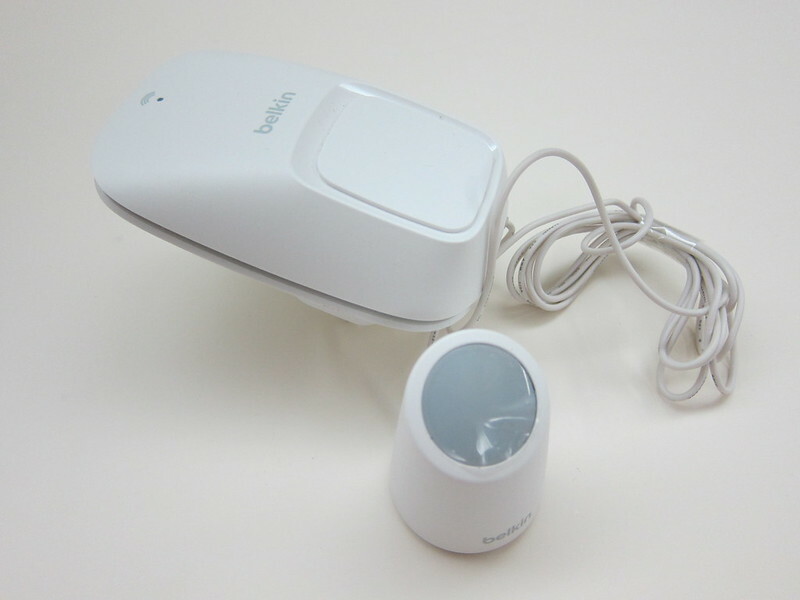 The WeMo Switch + Motion  is retailing at Funan’s Challenger for S$109 (member’s price is S$89) while the WeMo Switch  is retailing for S$79 (member’s price is S$71.10). 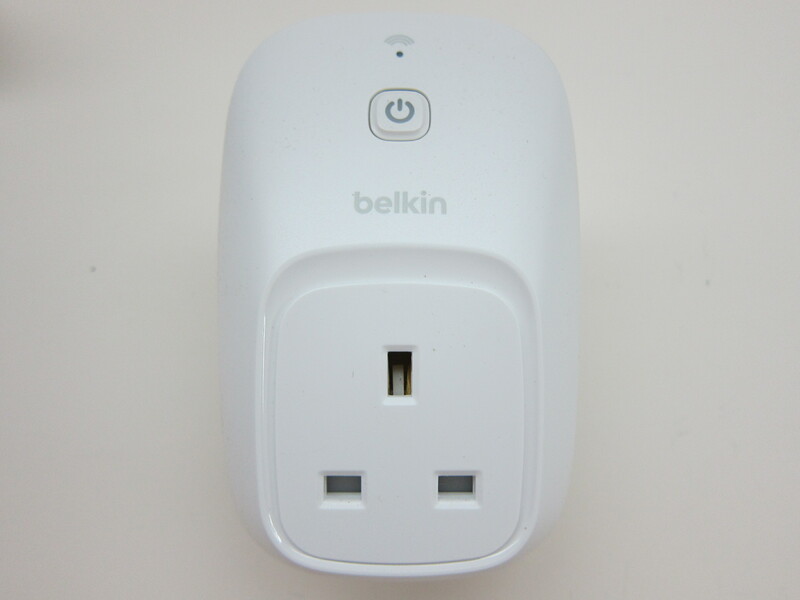 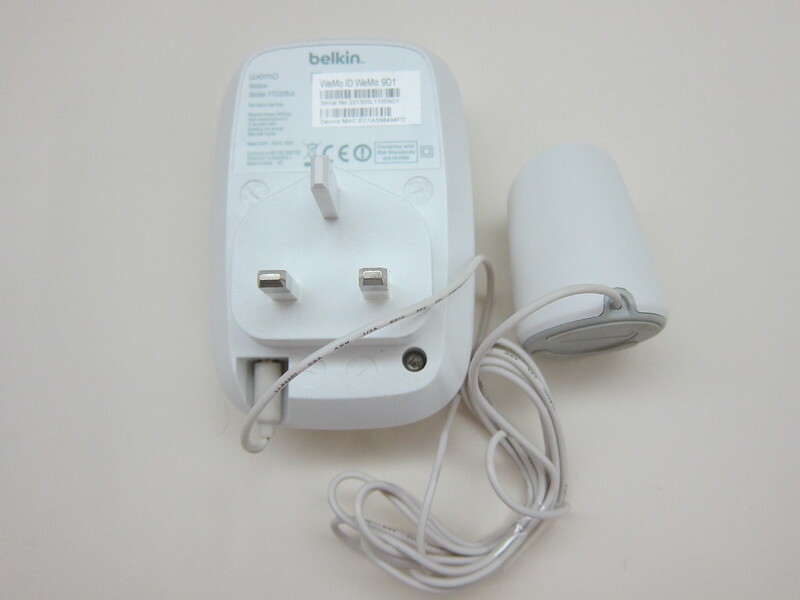 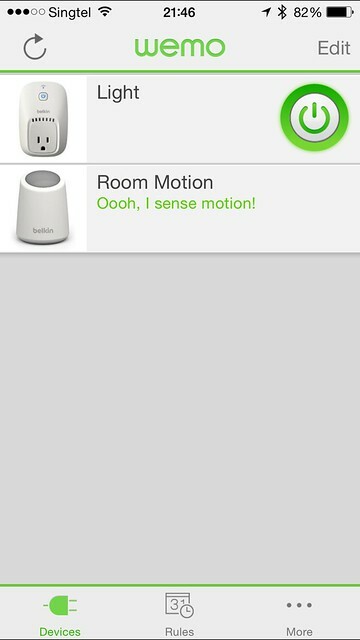 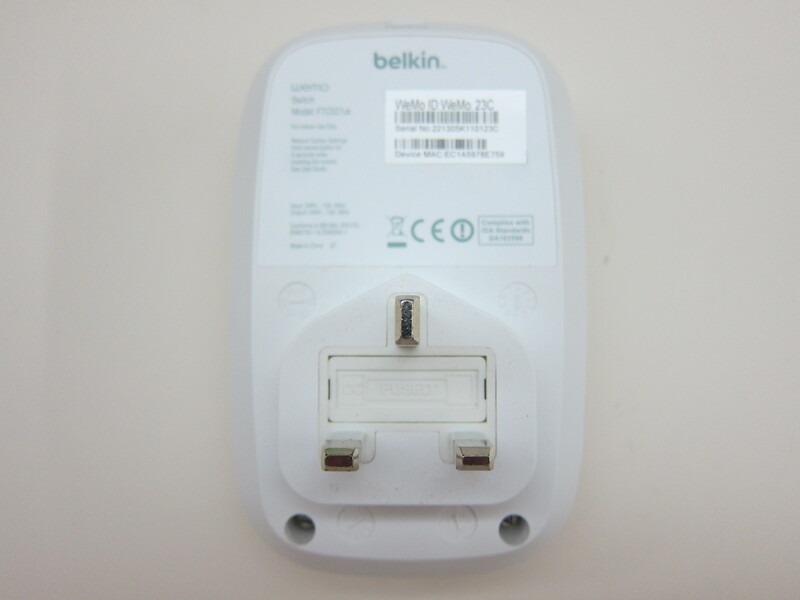 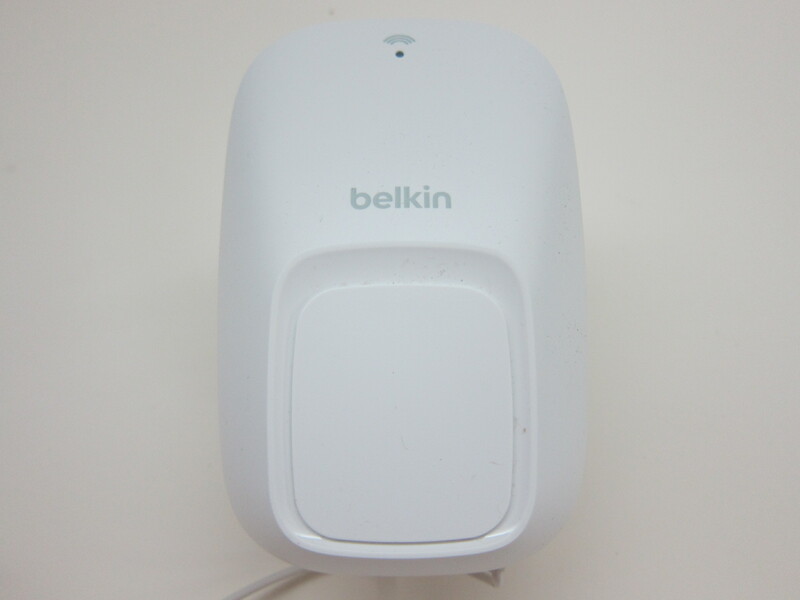 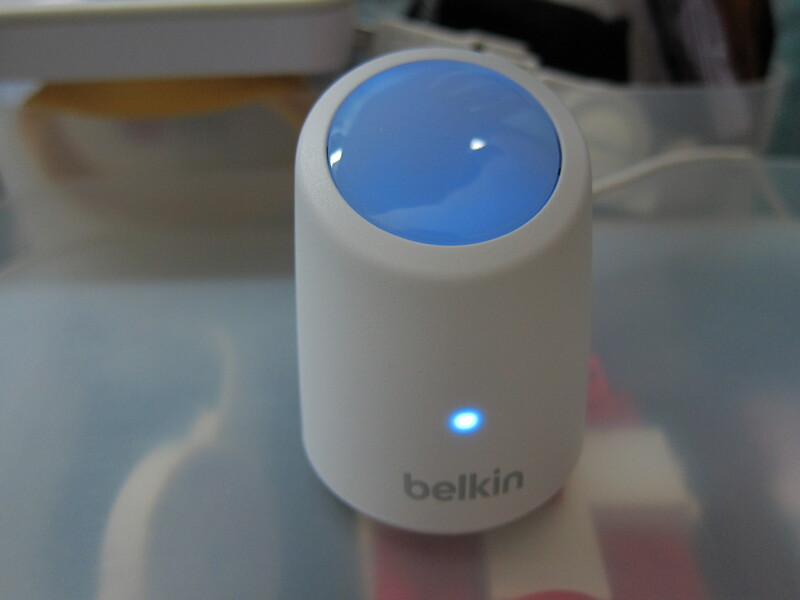 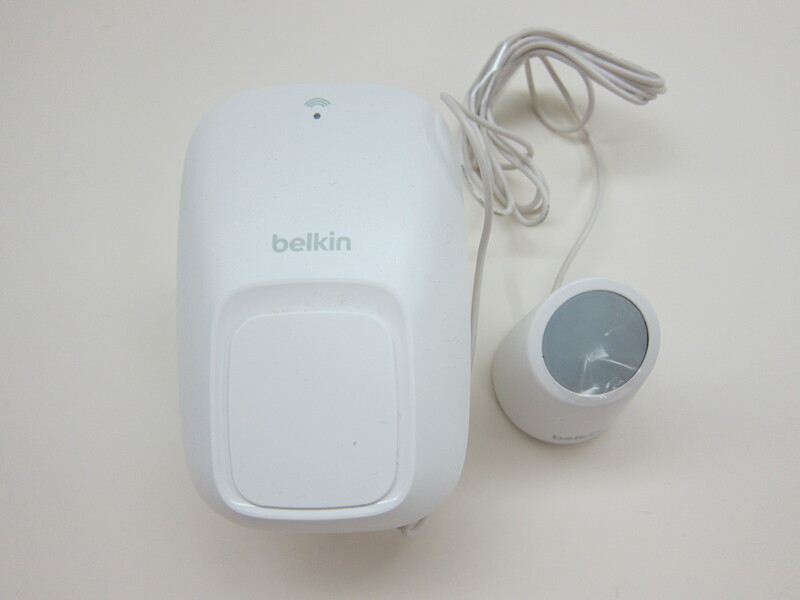 I bought the WeMo is because I got kinda addicted playing with the D-Link DSP-W215 WiFi Smart Plug . The only downside to the D-Link’s Smart Plug is the lack of third party integration like IFTTT  (If First This, Then That) so you can’t really do a lot of things with the D-Link Smart Plug. 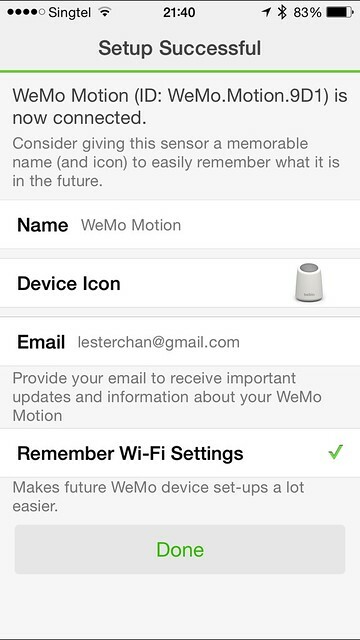 WeMo on the other hand is a much more mature product with better third-party integration. 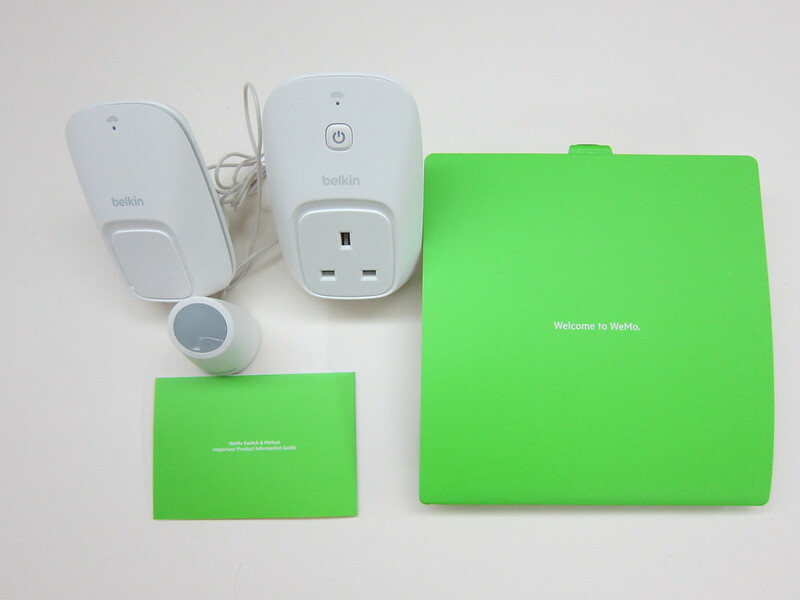 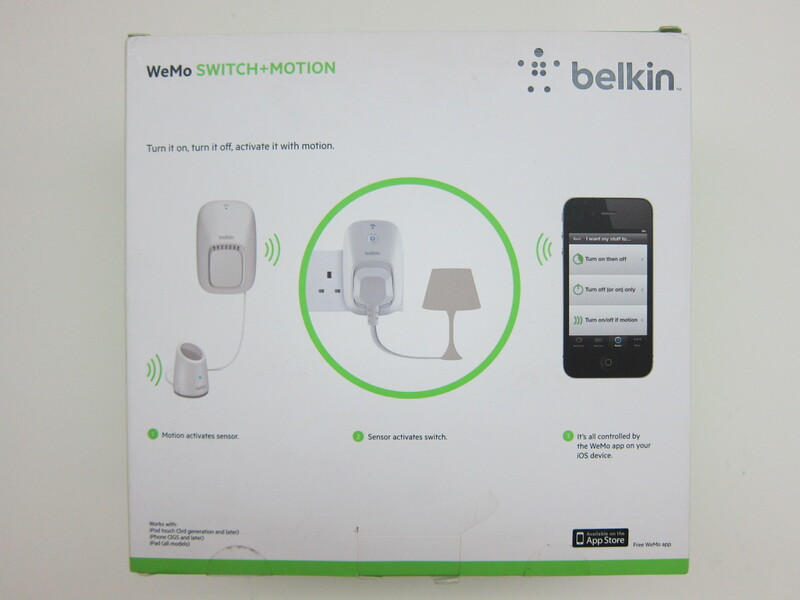 The WeMo Switch is pretty much a no-frills switch that allows your mobile device to switch on or off the electrical device that is connected to the switch. 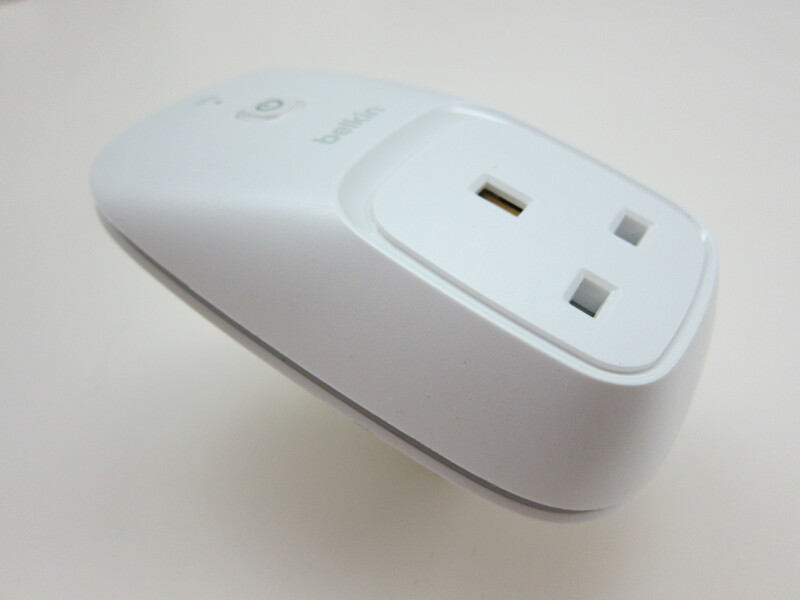 It doesn’t have the ability to monitor the temperature or energy usage of the electrical device unlike the D-Link Smart Plug. WeMo have another switch product called the WeMo Insights Switch  which does the monitoring of energy usage but it is not available in Singapore. 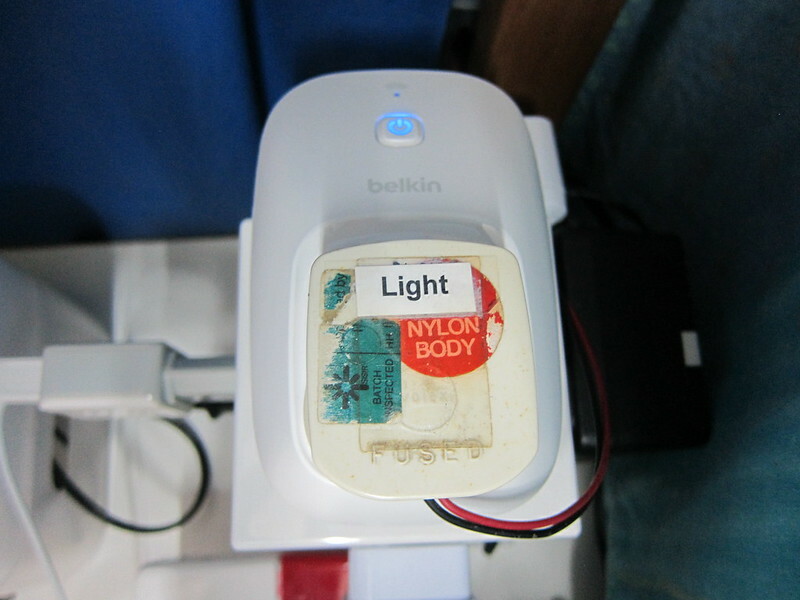 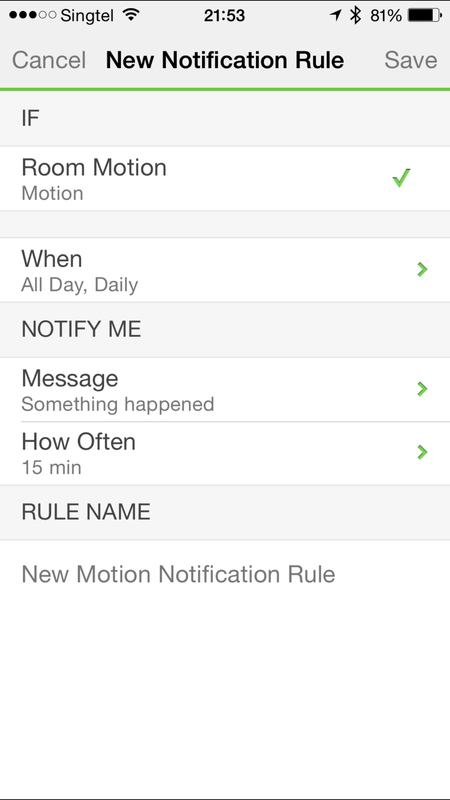 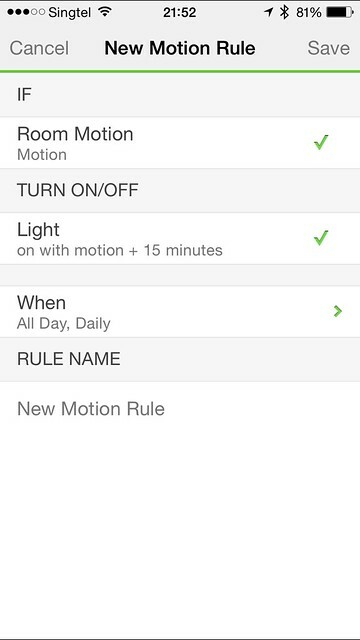 Despite WeMo being a more mature product, the setting up of the switch and motion is really a hassle. 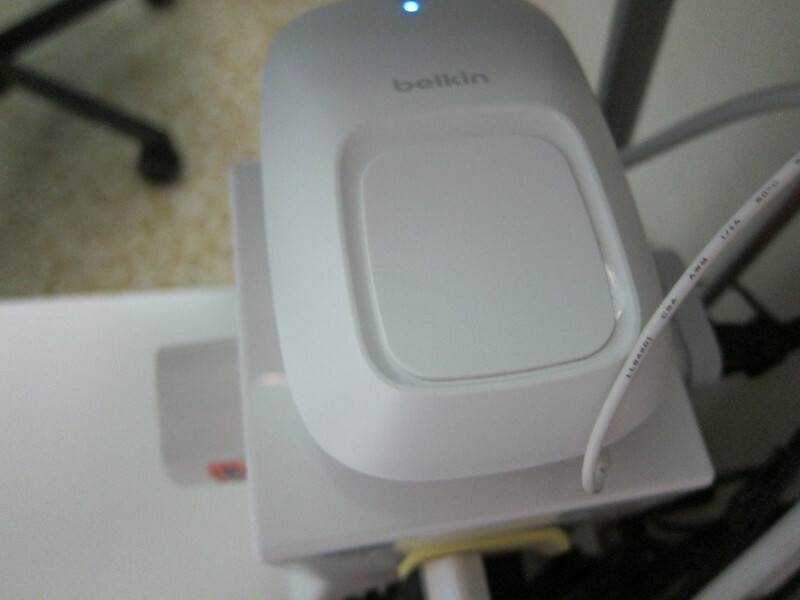 It took me more than 15 minutes to set both up because it is so slow in detecting the devices and during setup, my phone keeps getting disconnected to the Wi-Fi hotspot of the switch/motion. 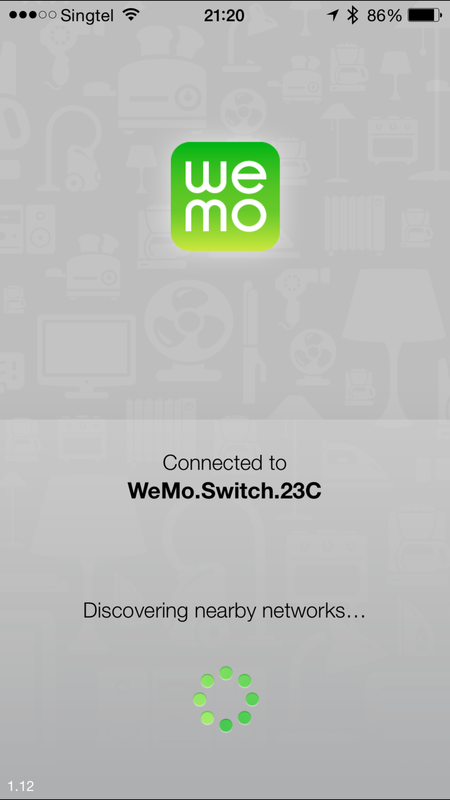 The WeMo App (iOS  | Android ) is also quite poorly done. 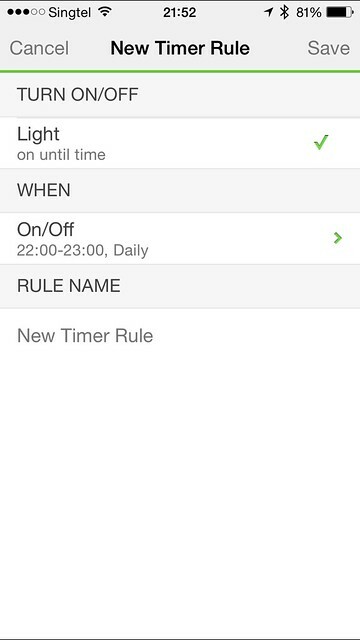 Firstly, it is not iPhone 6/6 Plus optimized and whenever I navigate to the Rules tab, there is a 10 seconds wait before the page loads. 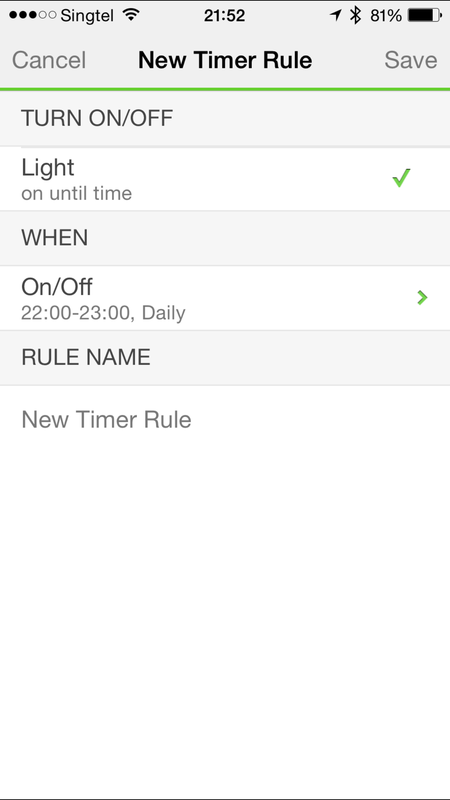 When I create a new rule and upon saving it brings me back to the Rules tab, and that is another 10 seconds wait. 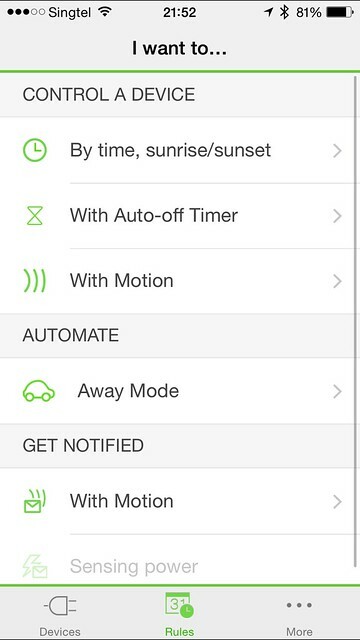 Navigating around the app too fast makes the app unresponsive at times, it is really frustrating. 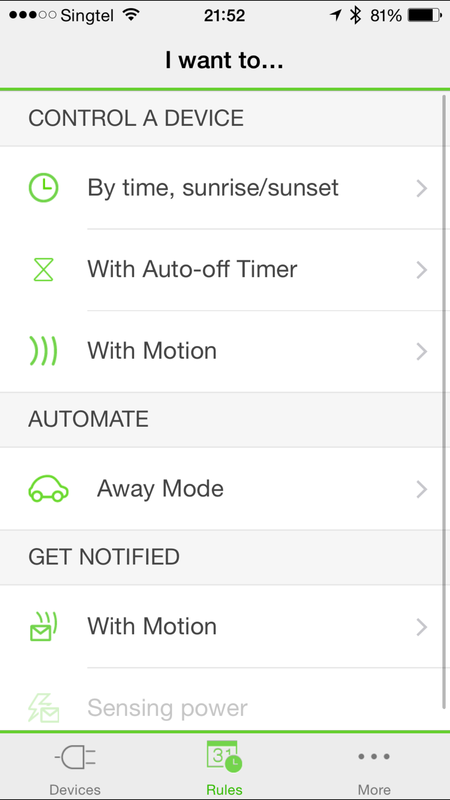 I don’t have all these problems (besides the iPhone 6/6 Plus optimized) with the mydlink Home iOS app. 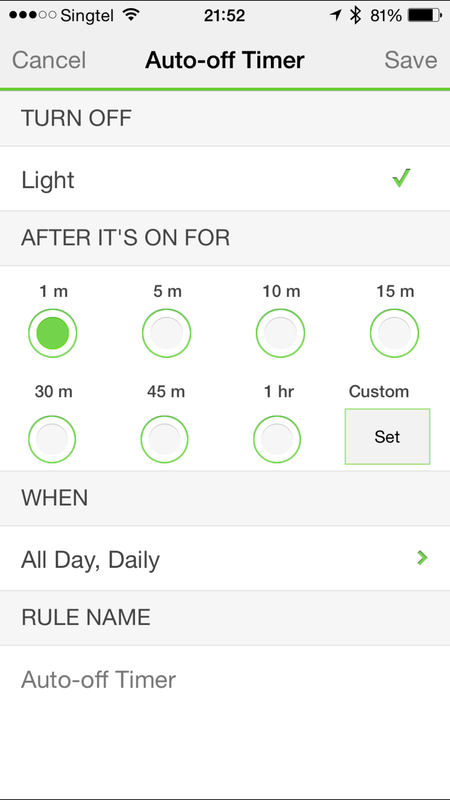 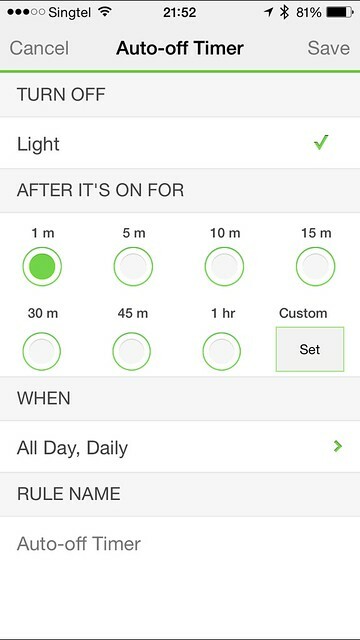 I hope I do not need to use the WeMo app to do anything else besides switching on and off the light. 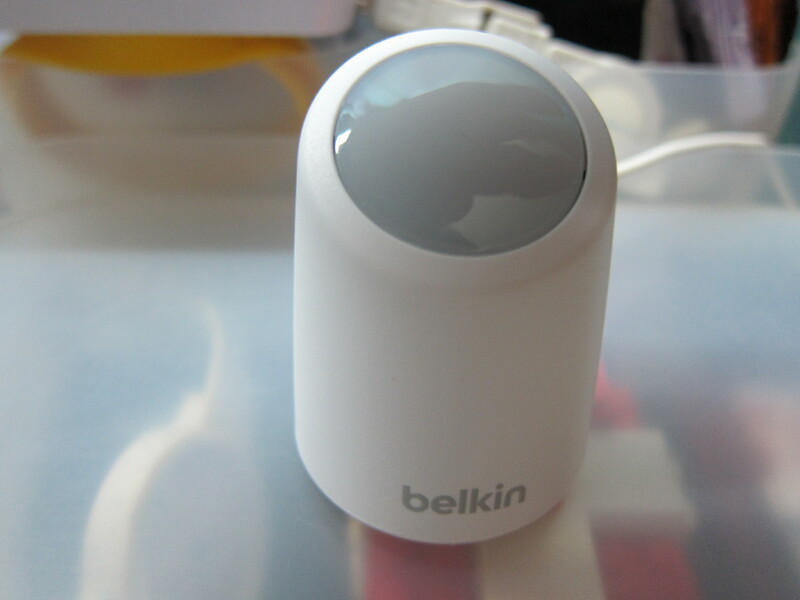 Heck, I might even get the Amazon Echo  so I can just use my voice to control the WeMo switch. 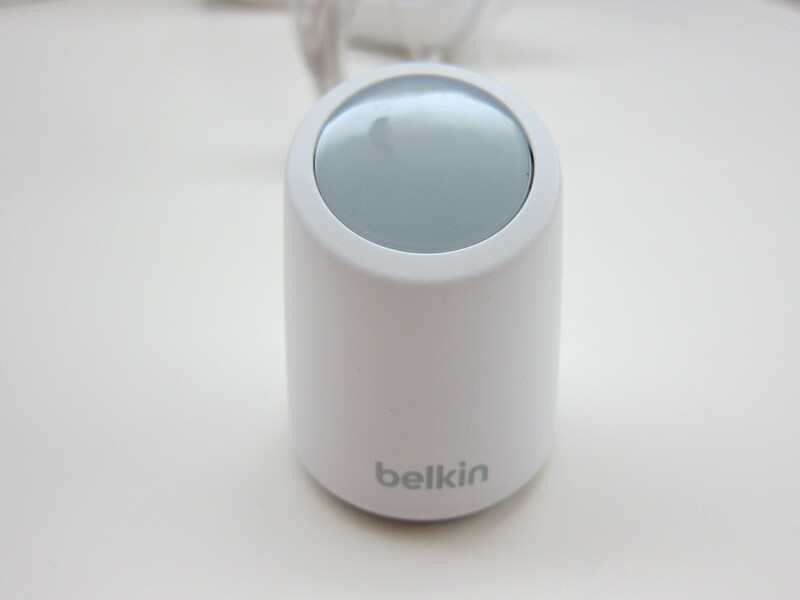 WeMo really need to brush up their new user on-boarding experience and D-Link needs to open up their Smart Plug platform.